(CNN) - Sears Chairman Eddie Lampert wants to buy stores and assets to keep the company alive. His hedge fund, ESL Investments, is offering $4.6 billion for about 500 Sears and Kmart stores as well as the company's other assets. ESL says its plan would save 50,000 jobs. Sears employed 68,000 people at the time of its Oct. 15 bankruptcy filing. Lampert bought Sears and merged it with Kmart in 2005 to form Sears Holdings. He was its CEO and primary shareholder as it lost billions of dollars and closed thousands of stores. 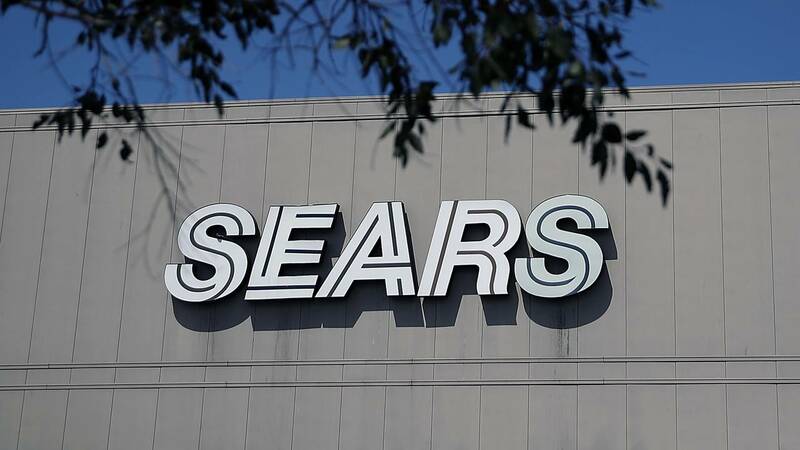 Federal Bankruptcy Court Judge Robert Drain, who is hearing the bankruptcy case, would have to approve the plan before Sears could be purchased by ESL. A committee of Sears' creditors has argued in court that the company would be better off shutting all of its stores and liquidating the assets to return the greatest amount of money to lenders. In a court filing, the creditors' attorney called Sears' plan to become profitable "nothing more than wishful thinking " and "an unjustified and foolhardy gamble with other people's money." Lampert would be putting up a very limited amount of new cash as part of his bid. The proposal calls for $950 million in cash to come from loans that Sears would borrow. ESL is offering to take equity stakes in Sears in return for forgiving $1.8 billion of secured debt that Sears owes it. That debt is backed by hard assets, such as real estate. ESL also proposes assuming $1.1 billion in liabilities, such as extended warranties, gift cards and points accrued by shoppers in its loyalty program. The bid is for the assets of the company, including its store inventory and balances owed on its credit cards. Other assets included in the bid are its Diehard battery brand, Sears' home improvement business and the Kenmore appliance brand, for which ESL had previously offered $400 million. A spokesperson for Sears Holding declined to comment on the bid. Lampert gave up his role as CEO the day of the bankruptcy filing, but he remains the chairman. Sears' lawyers have argued in court that staying in business is the best course for all parties, including lenders who are owed money. "Sears is an iconic fixture in American retail and we continue to believe in the company's immense potential to evolve and operate profitably as a going concern," said ESL in its bid letter. The bid said it would also restore the severance pay for the Sears workers who lose their jobs as part of the store closings. Sears had nearly 700 stores remaining at the time of its bankruptcy filing and is in the process of closing nearly 200 of those stores. Winning the approval of creditors and Judge Drain will not be easy, said Philip Emma, a senior analyst with Debtwire and expert in retail bankruptcies. "Can they be convinced? Sure. Is there sufficient value in the bid? That's to be determined," he said. A number of retailers have filed for bankruptcy with a plan to shed costs and stay in business, only to be forced to go out of business later on, including Toys "R" Us, RadioShack and Sports Authority. The court has set a deadline of December 15 for other bidders to submit proposals to buy assets and keep the company in business. The judge could decide which bidder to accept and whether or not to allow the company to remain in business at hearings early next year.